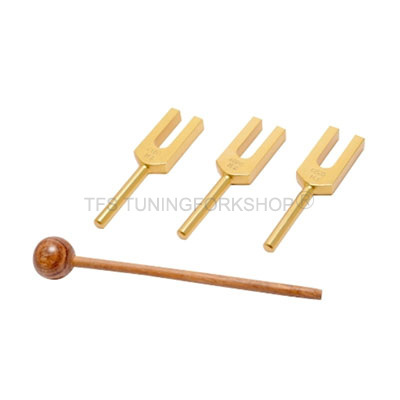 The Angel Tuners are a set of 3 Crystal Tuners. Angel Tuners open our spirit to the Angelic Kingdom. They are based on the ninth octave of the overtone series. It Enhances connection to universal energy, brings Spiritual insights and experiences. 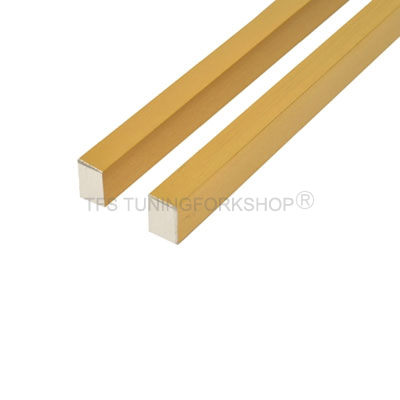 The Angel Tuners are a set of 3 Crystal Tuners. The Angel Tuners open our spirit to the Angelic Kingdom. They are based on the ninth octave of the overtone series. In the overtone series a fundamental tone creates a second tone,the second tone creates a third tone, etc. These tones are ascending in pitch. The sound will be delicate and high in pitch. It may take a while for your ears to open to the overtone intervals. Learning to listen to them opens dream doorways.